LUCIFIER replied to Samuel IT IS NOT IMPORTANT THAT HOW POWERFUL A PERSON IS? 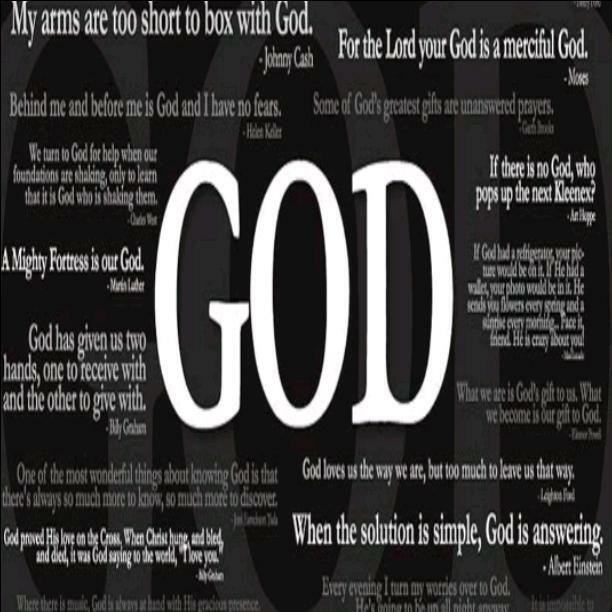 GOD HAS ALSO GIVEN SOME KNOWLEDGE TO THINK. JUST BECAUSE YOU SAY THAT WHY SHOULD I ACCEPT YOUR PROPOSAL. 1. Samuel got angered and shouted at LUCIFIER by saying A ARCHANGEL CAN'T DO THIS MUCH TO HIS MASTER, COWARD. LUCIFIER didn't say anything HE bowed in front of ALMIGHTY GOD and left the court of GOD. Samuel as already known for his ridiculing nature, blocked the way of LUCIFIER and started flaming HIM with inappropriate words and behaviour. Gabriel, Michael, Raphael and other archangels watched this. 2. Archangels feared Samuel because of his strong physique but LUCIFIER replied IT IS BAD TO BLOCK THE WAY OF A SATAN, YOU MIGHT BE WICKED BUT NOT POWERFUL. YOUR TALL HEIGHT WON'T FEAR ME. IF YOU WON'T LIVE MY PATH I SHOULD SHOW WHAT IS THE POWER OF A SATAN AND I BET YOU I WILL FINISH YOUR ENTITY OF ARCHANGEL AND WILL REDUCE YOU AS AN ORDINARY MISFIT. DON'T MESS WITH YOUR MASTER. On hearing this Samuel felt that unless and until LUCIFIER doesn't leave GOD it is impossible for him to acquire the title of SATAN, so he left LUCIFIER's way. 3. Samuel wanted to acquire the title of SATAN because he felt that by doing this he can become more powerful to GOD. He waited for the opportunity. Meanwhile ALMIGHTY GOD once again declared that THE EARTH SHOULD NO LONGER EXIST AND ORDERED THE ARCHANGELS TO DESTROY IT. LUCIFIER challenged the proposal of ALMIGHTY GOD and said SO MANY ARCHANGELS RULED THE EARTH FOR MANY DECADES AS THEIR GOD'S AND TODAY MY ALMIGHTY GOD WANTS TO DESTROY THAT PLANET JUST FOR THOSE SIN WHICH ISN'T THEIR FAULT. 4. Samuel who was waiting for this opportunity barked O SATAN HOW DARE YOU CHALLENGE THE ORDER OF ALMIGHTY GOD. 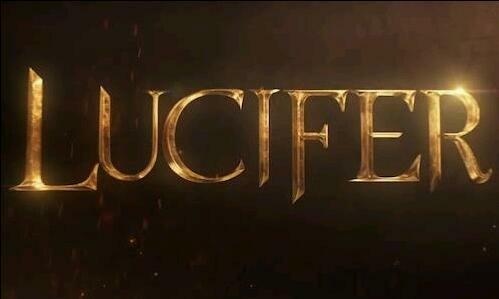 LUCIFIER replied YOU IDIOTS, YOU ALL ARCHANGELS RULE THE WORLD THE WAY YOU WANT, USE IT AND FINALLY AFTER SPOILING THINGS, COME TO GOD, ACT AS IF YOU ARE INNOCENT AND BLAME THOSE HUMANS WHO EVEN DON'T KNOW WHAT THEY DO? IT IS FORCES LIKE YOU WHO ARE THE REAL THREAT TO ALL BUT I FEEL LOWERED BECAUSE GOD EVEN AFTER KNOWING THIS HAS KEPT YOU AND YOUR FOLLOWERS ALIVE. 5. NOW I, THE GREAT SATAN, DECLARE THAT HENCEFORTH I WON'T STEP IN THE KINGDOM OF ALMIGHTY GOD UNLESS AND UNTIL I WON'T DESTROY YOU AND YOUR FELLOW ANGELS ON THE SAME EARTH. YOU ALL STAY WITH GOD I WILL LEAVE THIS PLACE, WILL GO TO EARTH AND WILL DEFINITELY CLEAN IT BY MY OWN WAYS, TILL THEN NO ONE WILL EVEN DARE TO DO ANYTHING TO THE PLANET. Saying this the great SATAN left GOD'S Kingdom and reached the North Pole and stayed there in a cave isolated. Samuel knew that if he tries to do anything to LUCIFIER, ALMIGHTY GOD won't spare him, so he left the desire of being called SATAN. Meanwhile ALMIGHTY GOD wanted to know the real reason behind LUCIFIER's departure to earth, so HE appeared in front of LUCIFIER, Looking at that the SATAN bow in front of GOD. GOD asked WHY DID YOU DO THIS MY CHILD? TELL ME WHAT MADE YOU TO DO THIS? YOU WOULDN'T LEAVE ME FOR A WHILE BUT NOW YOU HAVE LEFT ME COMPLETELY, HAVE I MADE YOU UNHAPPY OR ELSE HAVEN'T FULFILLED ANY OF YOUR DESIRE? TELL ME WHY YOU LEFT ME? Really superb, haven't heard it nor would get to hear it anywhere. This is really great.